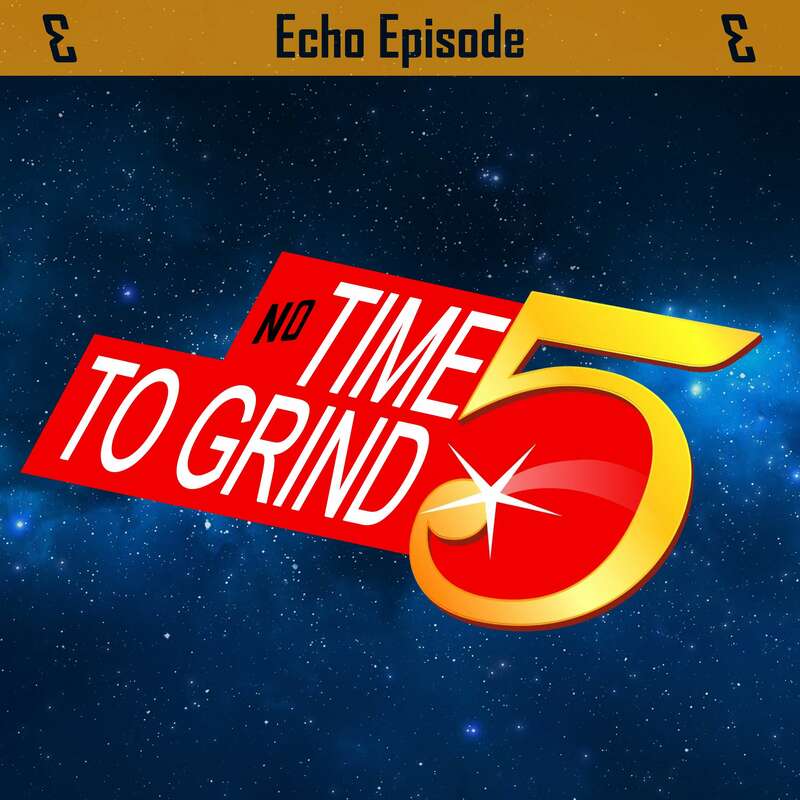 In memorium, our Stream, Grind Time TV, Nov '17 - Dec '18. May you jack our box, and box all the games in heaven. Feedback would be great, and make sure to stay tuned for our DARK SOULS episode coming next week!